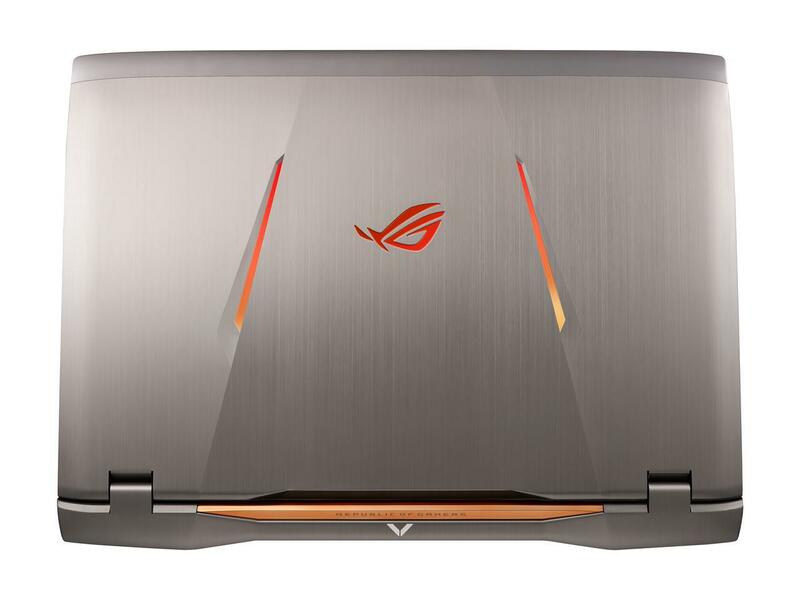 Once all that sinks in, you’ll realize the value of the ASUS ROG GX800 is not with its performance but rather the flexibility you get in how you use it: even an ITX system with the same FPS horsepower will need at least twice the footprint the GX800 requires but with this one, you can just put at the side of your table and still have enough desk space to do other things without a monitor hampering your freedom. 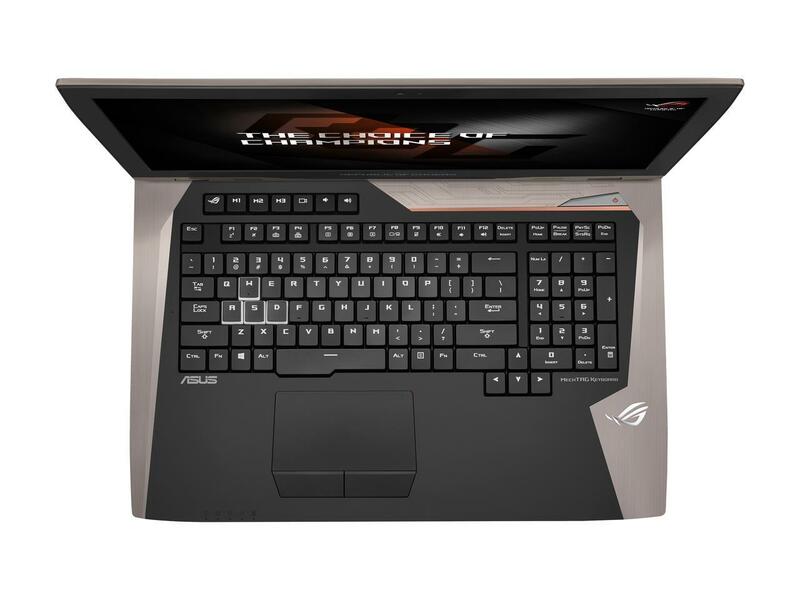 Overall this is a powerful laptop and you can play high end games (name any game and it will play – Rise of Tomb Raider, Tom Clancy’s Ghost Recon to name a few) for 24/7 without any issues or lags, plus this is with a 4K screen. 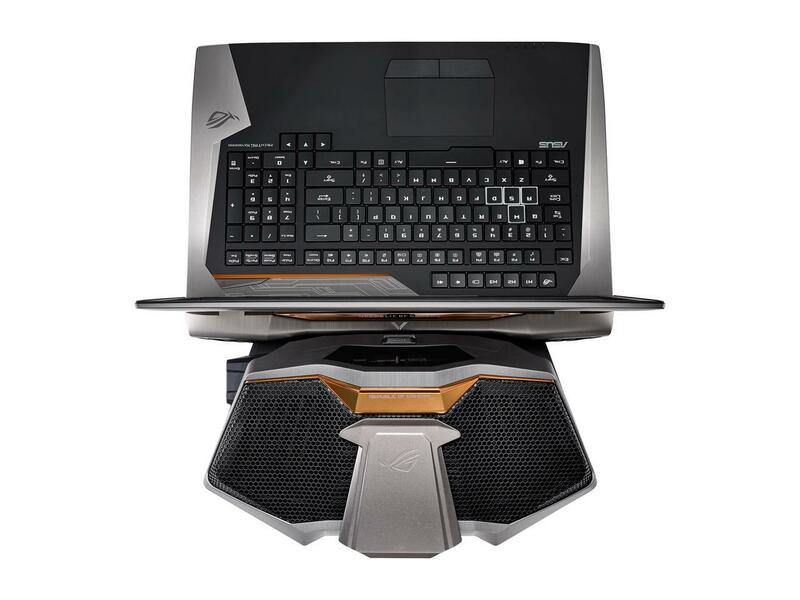 The Liquid cooling system is packed inside a suitcase and the laptop can be packed inside the laptop bag. Overall both are quite heavy. If you recall I did the review of Asus GX700 that also came with liquid cooling system and there everything was packed inside the suitcase. 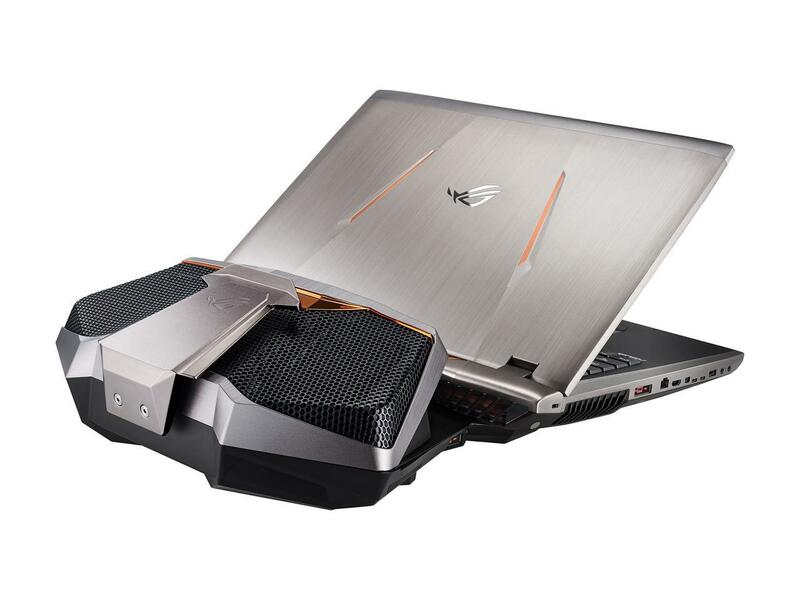 After spending three weeks with ASUS’ latest monster, we can safely say that the ROG GX800 is better and faster than the previous generation. 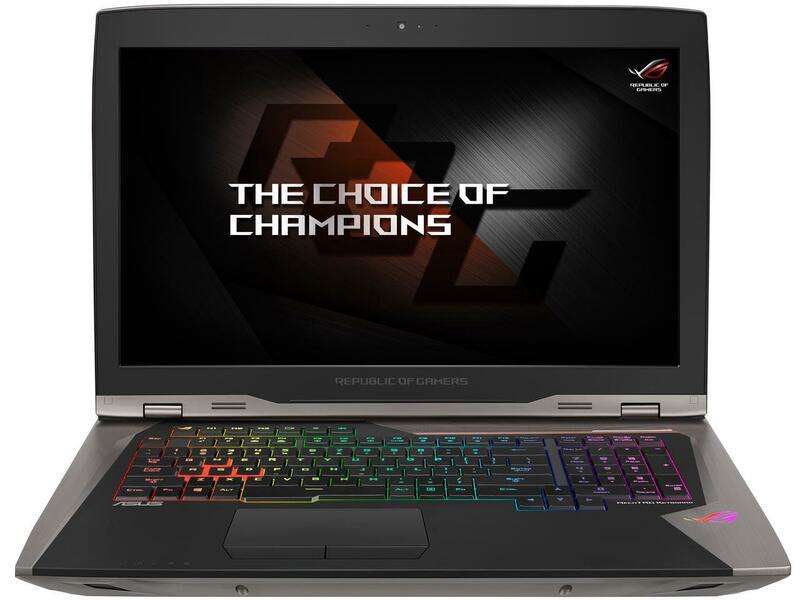 While externally there hasn’t been a lot of change, the insides of the notebook have been thoroughly revamped to give gamers with deep pockets the best performance possible. 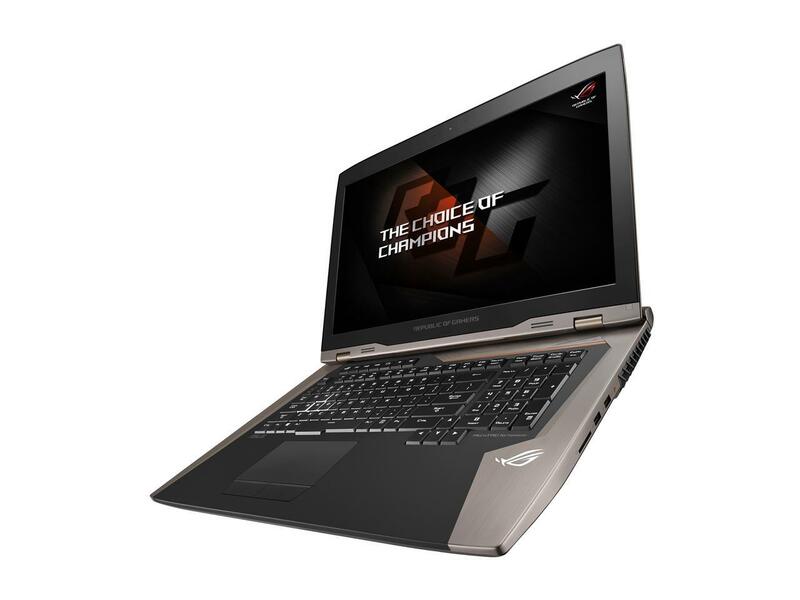 Sure, its Php 369,995 price tag is pretty ridiculous for a notebook, but the ROG GX800 is crazy enough that it actually deserves that price tag. 86.67%: Esta es una buena evaluación arriba del promedio. Sin embrago, no se olvide que 10-15% de todos los modelos de portátiles obtienen una mejor evaluación.